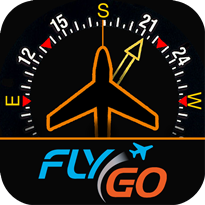 Start to learn IFR flying: FREE ADF and RMI app for pilots - Flygo-Aviation Ltd.
Are you new a the world of FlyGo? 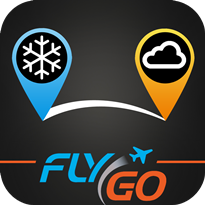 You are not sure if our applications worth the price? 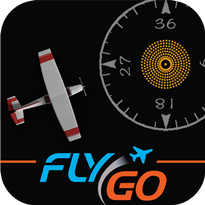 No worries, there is a FREE app developed for pilots where you can learn the basics and see how FlyGo can help you in practicing for your IFR rating. What is ADF and RMI? 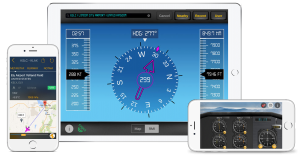 There are a dozen of things a pilot must know, especially if it comes to instrumental flying. 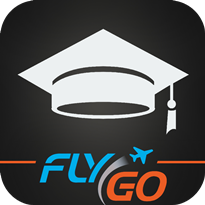 You can know all of the instruments you can see because without this knowledge you cannot fly an airplane, right? While ADF stands for Automatic Direction Finding, RMI refers to Radio Magnetic Indicator. The ADF and the RMI both can help to set your route to the airport you want to, but there are lots of differences between these two. 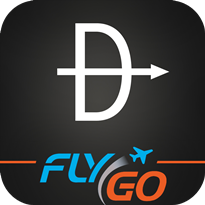 ADF is an aircraft radio-navigation instrument that automatically and continuously displays the relative bearing from the aircraft to a suitable airport. 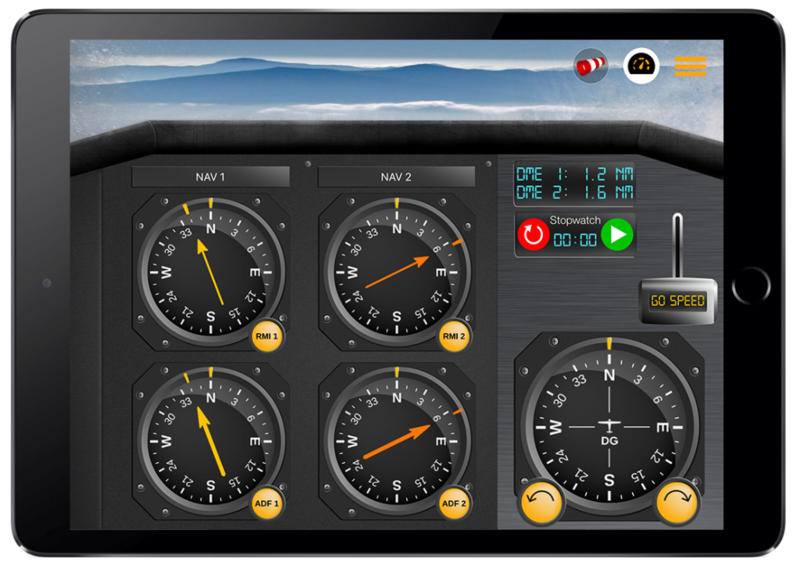 In contrast, RMI is an alternate ADF display providing more information than a standard ADF. 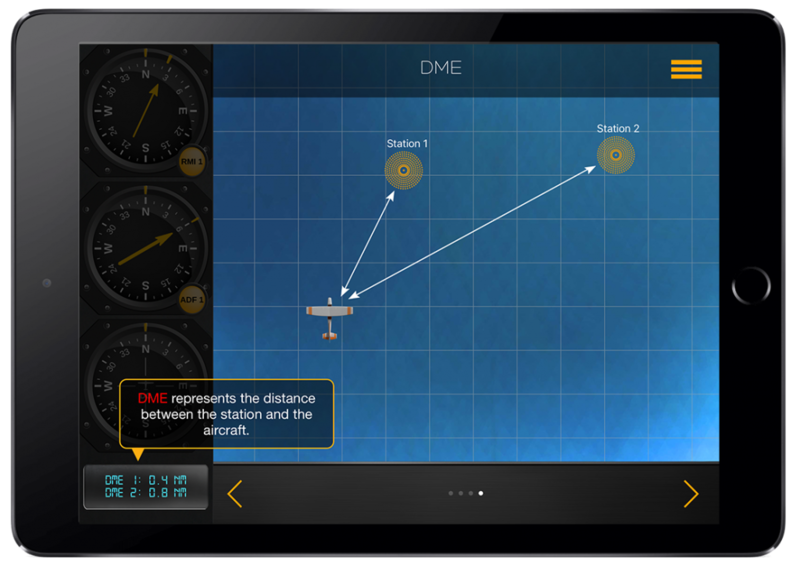 While the ADF shows relative angle of the transmitter with respect to the aircraft, an RMI display incorporates a compass card, actuated by the aircraft’s compass system, and permits the operator to read the magnetic bearing to or from the transmitting station, without resorting to arithmetic. 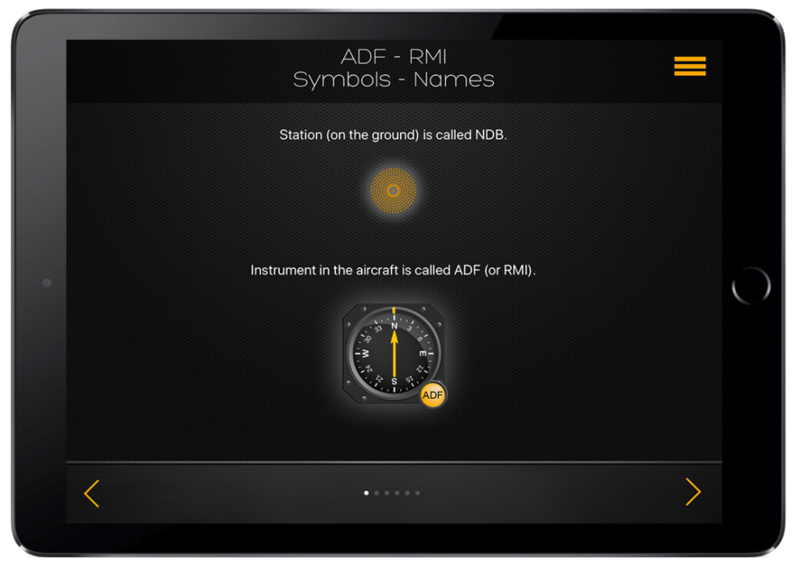 The ADF + RMI Instructor app can help you to learn the instrumental controls with these instruments under any circumstances. 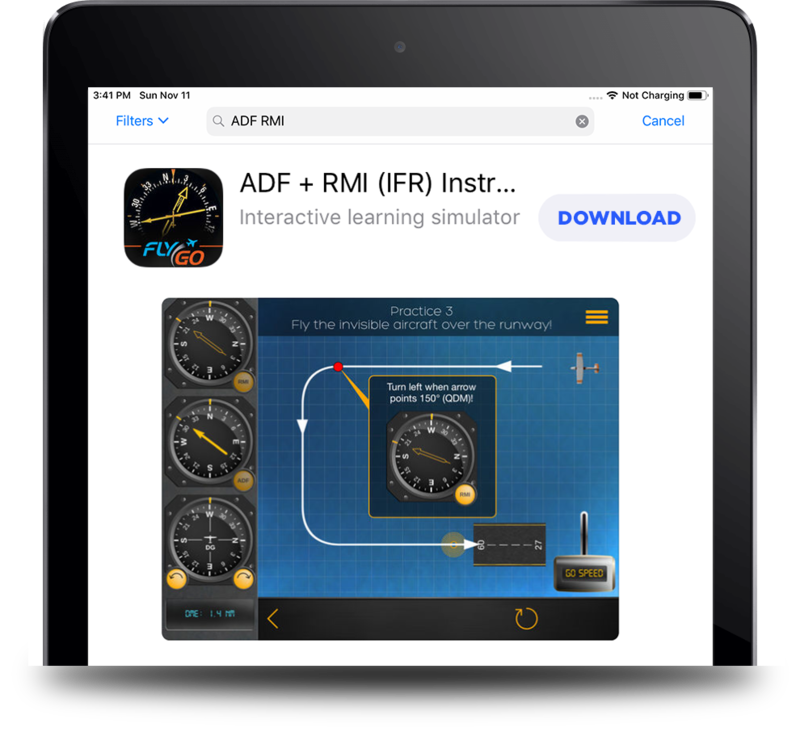 In this free app there is three main functions, the first one is an interactive learning module, which can teach you the controls of the plane, and shows the major differences between ADF and RMI. The second one is a practice mode where you can find some pre-set tasks which lead you through the ADF and RMI usage. 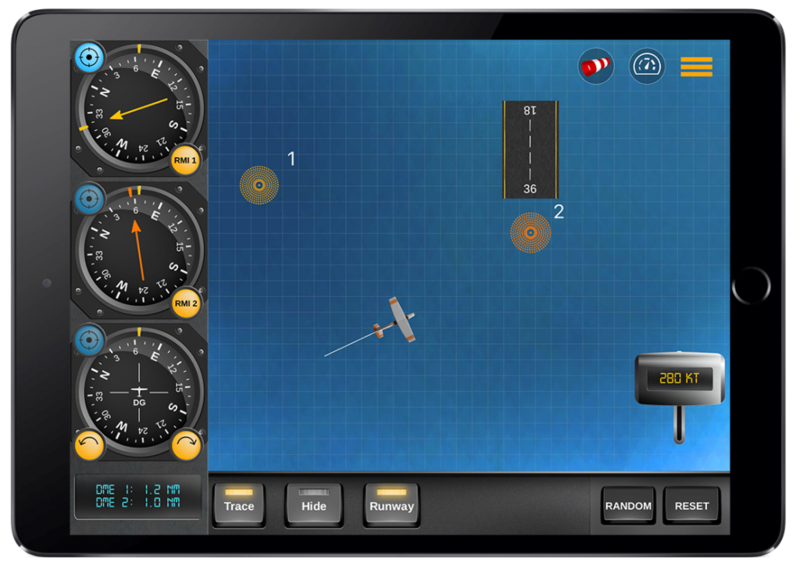 Furthermore, there is a built-in simulator in the app that let users to practice and gain more experience while using ADF and RMI instruments. 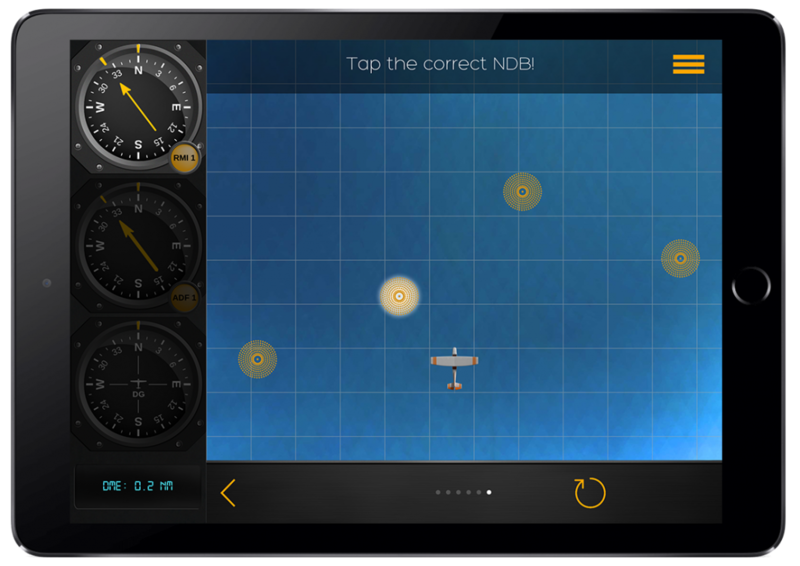 You can set different flying conditions to make your practice more realistic, e.g. 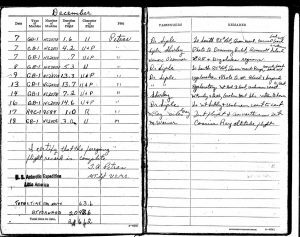 the wind and the location of the plane as well as the runway and much more. You can also hide the aircraft which force users to rely only on instruments. 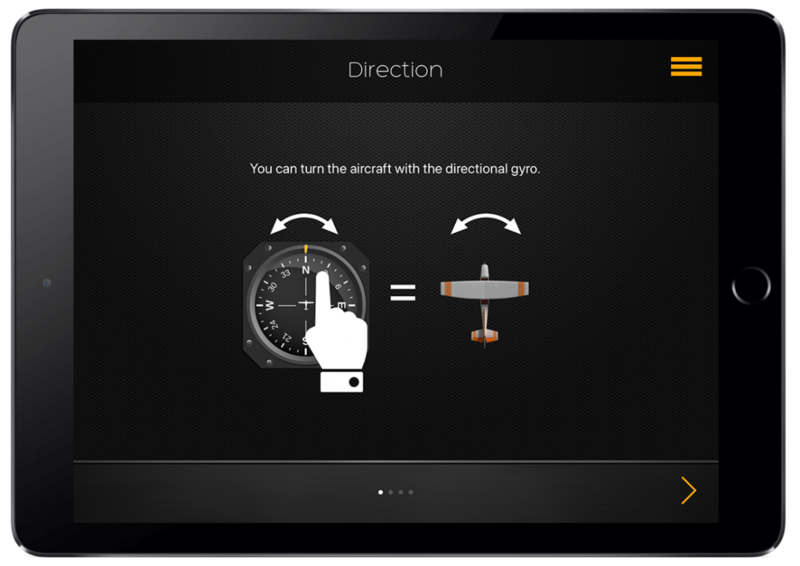 In addition, you can change god view to cockpit view that imitates a “real” flying situation during your practice. 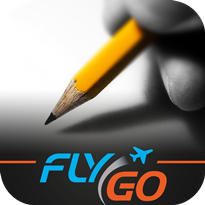 As we mentioned this app is FREE, no hidden charges, so you can download and try it on your iOS device. 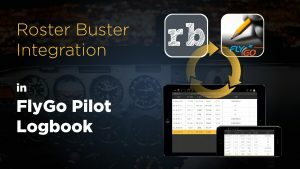 What are you waiting for pilot? 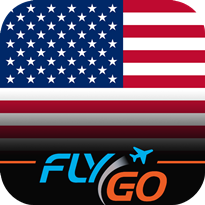 Download it from the Apple AppStore and try it for FREE! → Reduce your administrative burdens? 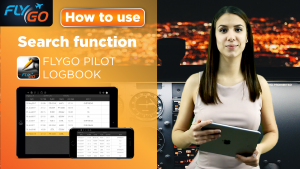 – Try the Auto-fill function in our pilot logbook!